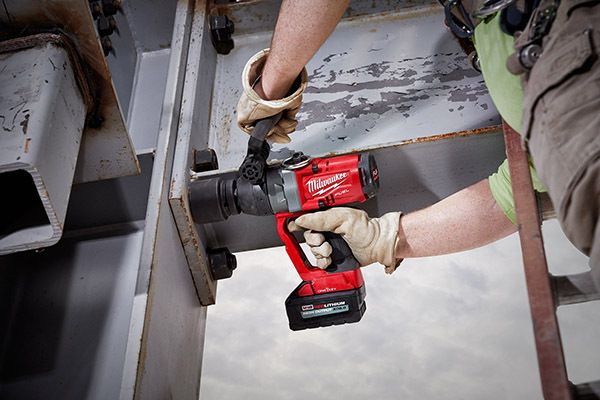 MILWAUKEE, WI- Milwaukee Tool just elevated the productivity for users who fasten up to 1-3/4” bolts with the introduction of the first and only cordless 1” high torque impact wrench. 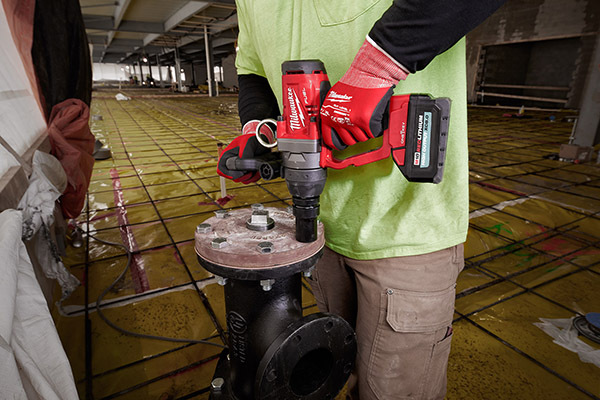 An incredible breakthrough for cordless power tool technology, the M18 FUEL™ 1” High Torque Impact Wrench w/ ONE-KEY™ is also the world’s most powerful cordless impact. It utilizes advanced M18 FUEL™ technology to deliver up to 1800 ft-lbs of nut-busting torque while remaining 7 lbs lighter than the leading corded option currently available. True to all M18 FUEL™ solutions, the new M18 FUEL™ 1” High Torque Impact Wrench combines three exclusive innovations – the POWERSTATE™ brushless motor, REDLITHIUM™ battery pack, and REDLINK PLUS™ intelligence. 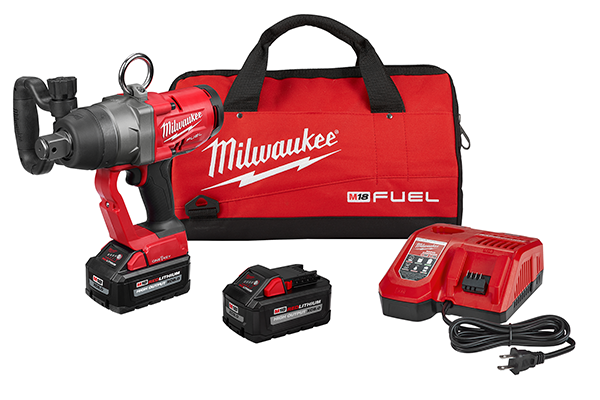 However, to deliver the world’s first cordless 1” impact wrench, Milwaukee® reengineered the motor and electronics packages to deliver seamless communication with the battery and the best performance catered to this tool and its applications. A brand-new POWERSTATE™ brushless motor packs more torque for demanding applications, while redesigned REDLINK PLUS™ Intelligence drastically reduces the size of the electronics to save space and increase thermal capacity and communication between the tool, motor, and HIGH OUTPUT™ XC8.0 battery. Finally, the mechanism has been optimized to deliver this incredible raw power in the most lightweight package possible. 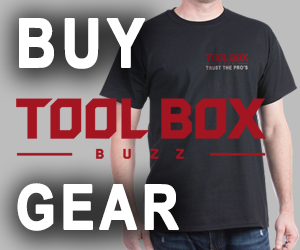 The tool is also designed with a four-mode DRIVE CONTROL™ feature, providing users the versatility to switch between modes to match the power and speed for the application. 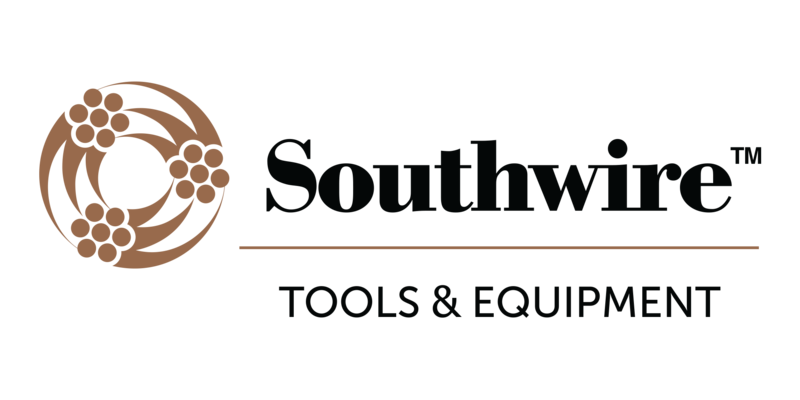 As an added benefit, ONE-KEY™,** provides the ability to customize, track and manage this impact wrench, as well as set a repeatable torque. 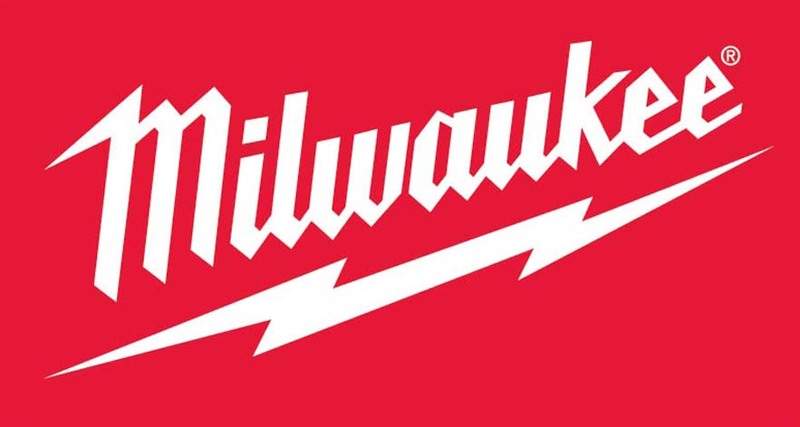 Milwaukee® is committed to improving productivity by providing performance-driven and trade-focused solutions so users can perform an entire day’s work on one battery system. 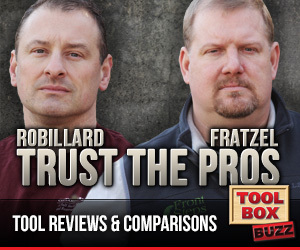 This new tool is part of the M18™ System, now offering more than 175 power tool solutions.